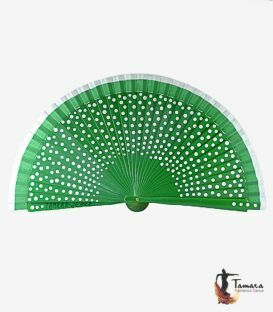 By buying this product you can collect up to 144 loyalty points. 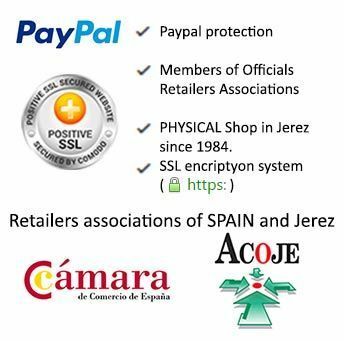 Your cart will total 144 loyalty points that can be converted into a voucher of 1,44 €. 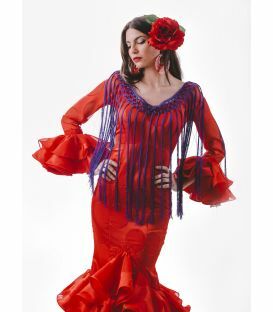 The Bordado Correa model by Begoña Cervera is the maximum expression of the art of Andalusian embroidery. 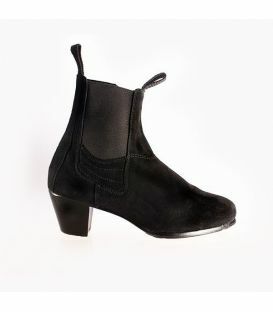 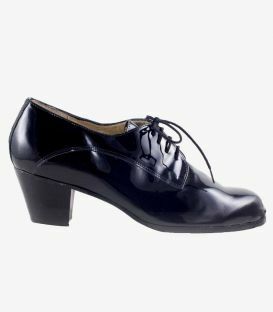 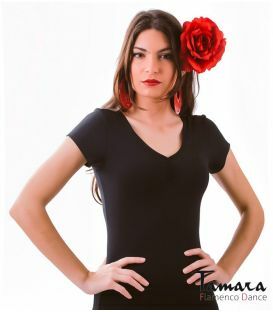 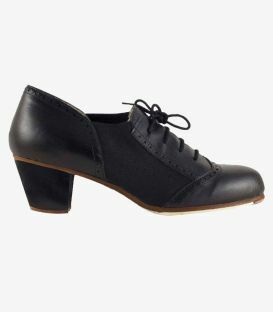 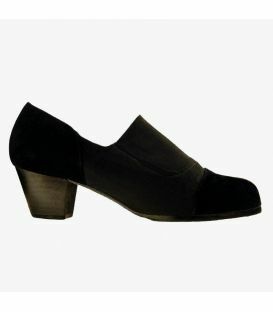 Its beautiful and elegant design will undoubtedly give a touch of great elegance to your wardrobe. 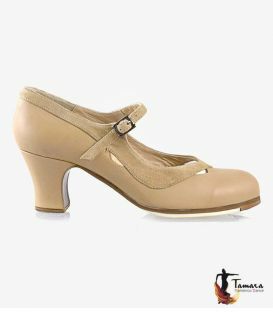 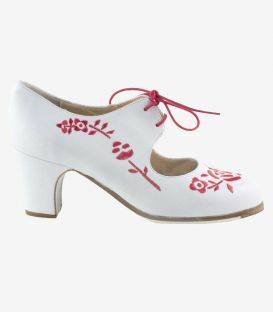 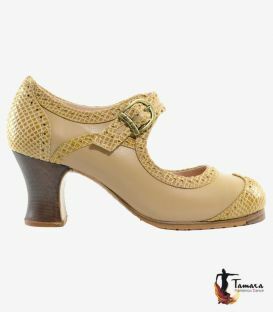 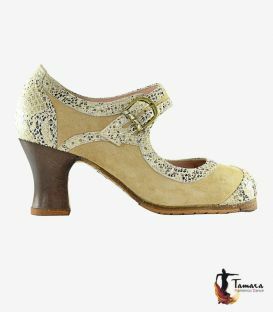 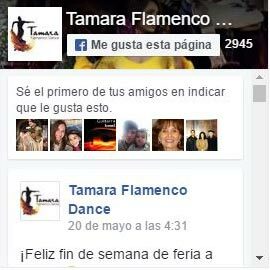 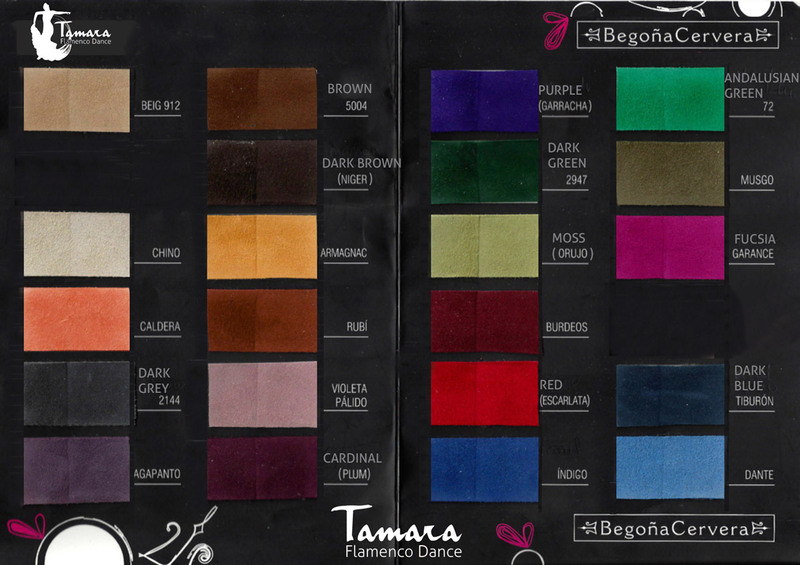 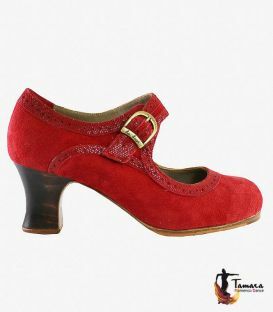 In TAMARA Flamenco we recommend choosing the embroidery and the shoe of different colors to highlight the beautiful decoration of this flamenco footwear. 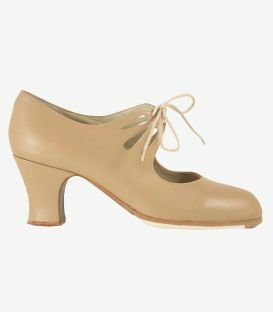 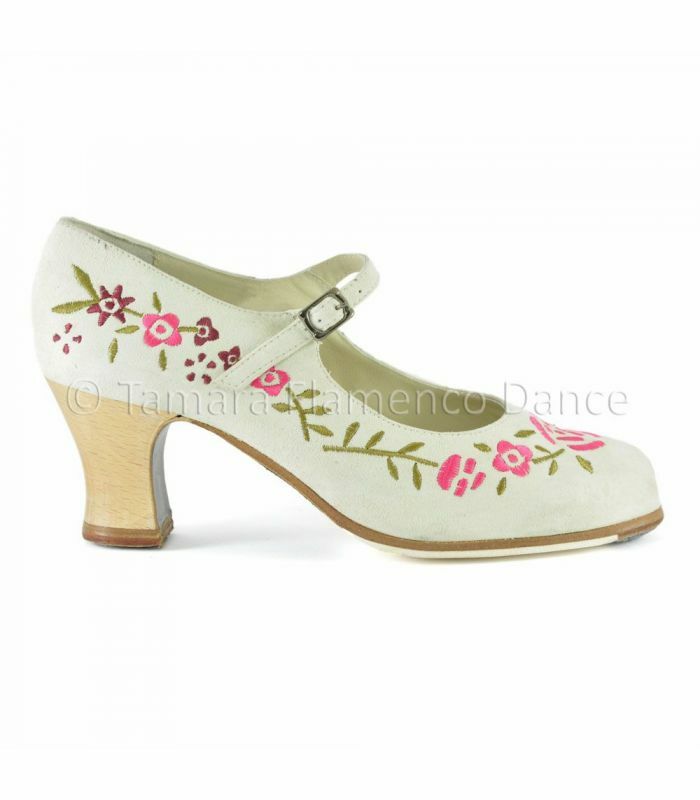 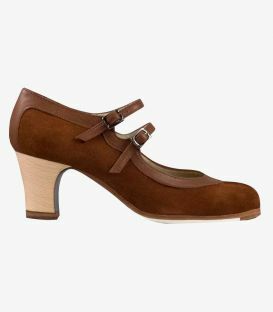 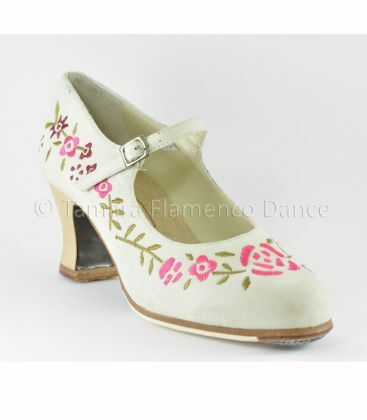 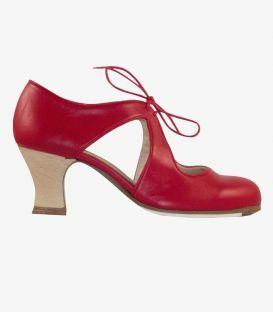 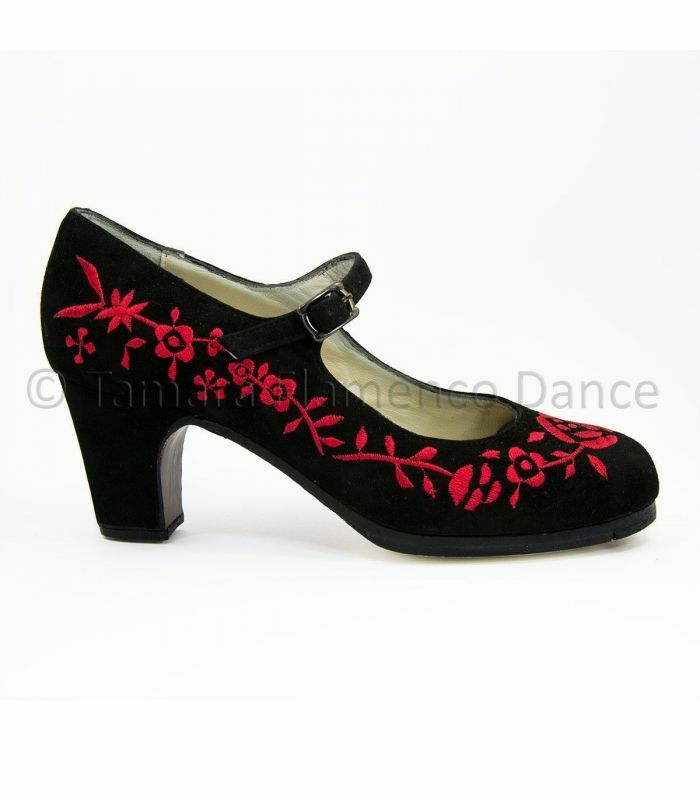 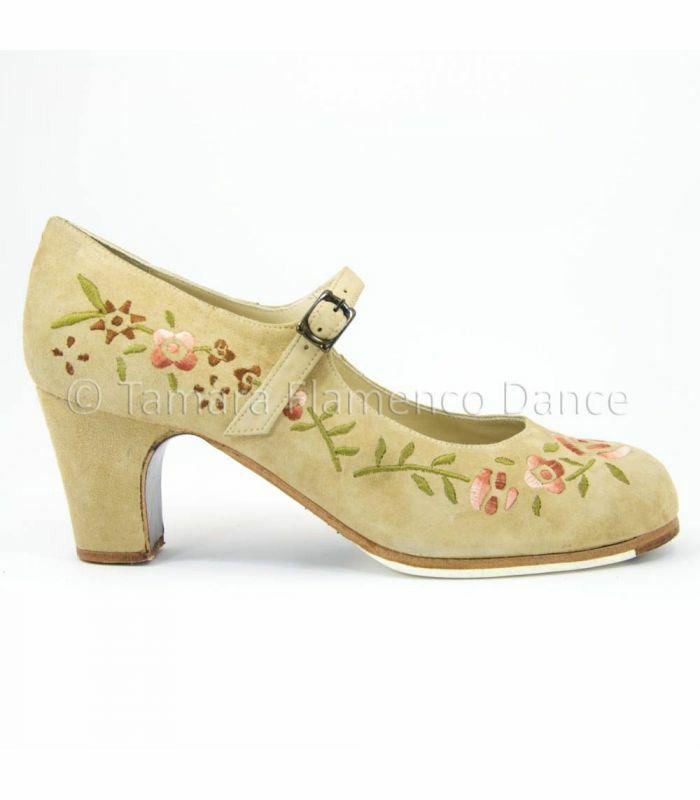 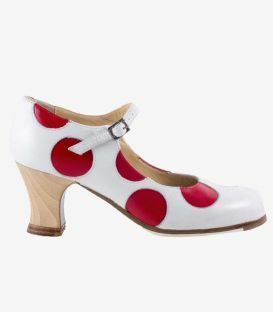 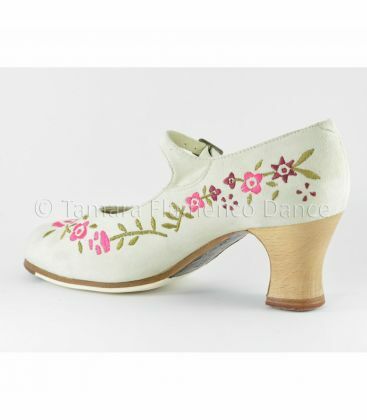 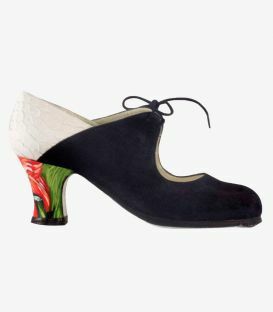 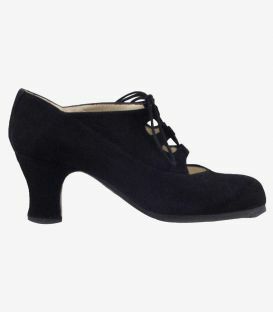 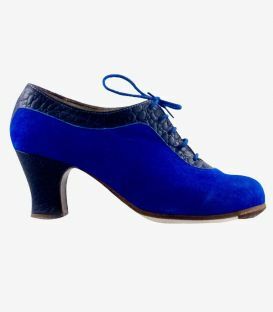 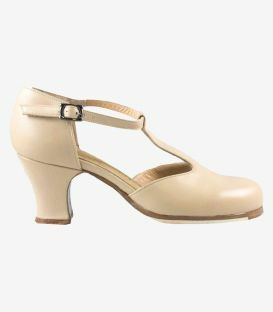 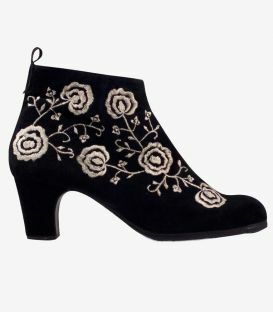 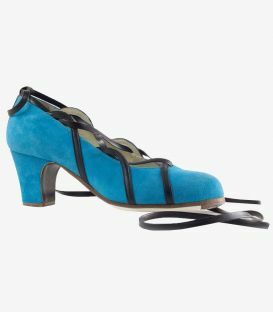 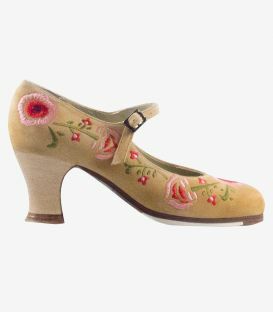 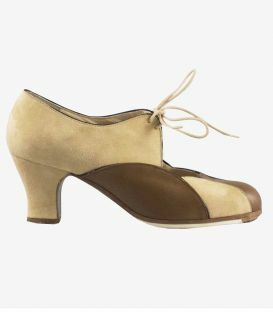 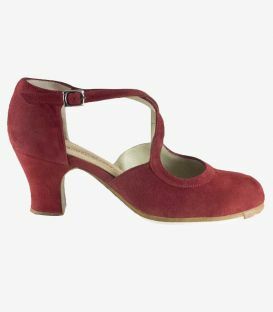 The shoes with embroidery are pretty and very feminine so if you have fallen in love with it as much as we do, do not hesitate, give it imagination and create the flamenco shoe of your dreams and remember, there is no better complement for some embroidered shoes than an elegant one matching manila shawl. 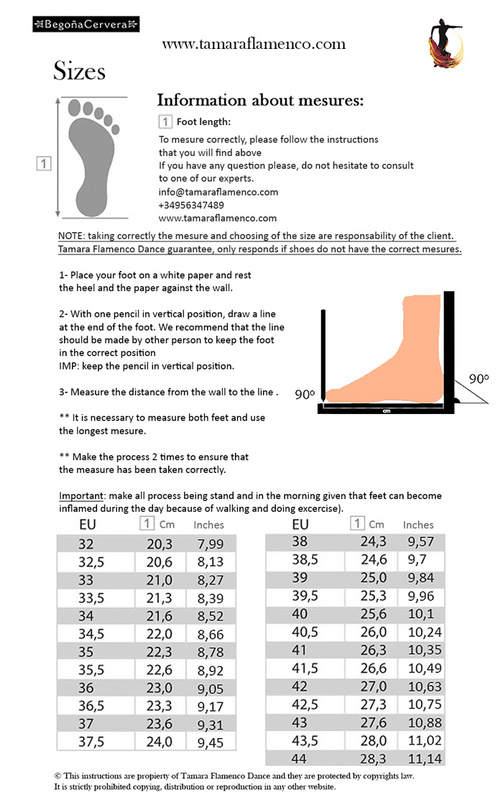 Inmaculada L. on 10/14/2016 Compra perfecta, lo pedí un día y al día siguiente lo tenía en casa. 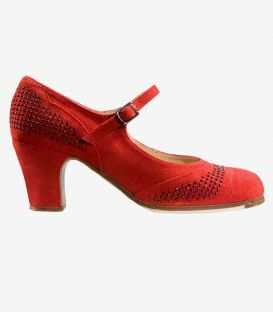 La calidad de los zapatos espectacular, comodisinos y preciosos.